Los Angeles Halloween Haunted Houses: The Best Events & Attractions! This page includes professional, stand-alone Los Angeles Halloween Haunted Houses, as distinguished from the larger theme park attractions. Listed here are walk-through mazes and fun houses, along with Halloween-themed rides and virtual reality attractions. These are seasonal haunts, although some are open at other times of the year. Most are set in permanent locations; a few pop up in temporary structures during October. Many Los Angeles Halloween Haunted Houses offer more than a walk-through maze. Some are multi-haunt attractions that come close to being mini-theme parks, with stage shows, scare zones, and rides that offer a full evening's entertainment. This list does not include amateur haunted houses or immersive theatrical experiences even if they do utilize a haunted house setting. Scroll to the bottom of the page for an explanation of how we define "professional haunted houses." The following list emphasizes Los Angeles Haunted Houses; however, we have included Halloween attractions from surrounding counties as well. This is where we squeeze in haunts that have only recently come to out attention. After we get a chance to check them out, they will be promoted to the main list. Los Angeles Halloween Haunted Houses: What Makes Them "Professional"? We have designated the Los Angeles Halloween Haunted Houses listed above as "professional," because they charge admission and offer a professional-quality presentation. Some of them are non-profit community or charity events; nevertheless, they maintain professional standards that would be ill-served by labeling them as "amateur" efforts. We have omitted yard haunts and dramatic presentations like Delusion: A Haunted Play The former are amateur attractions listed under Halloween Home Haunts; the latter - essentially plays staged in a haunted house - are listed under Halloween Tours and Shows. Los Angeles fans seeking something more than traditional haunted house attractions should check out our other categories: Halloween Theme Parks and Halloween Haunts for Children. You can find navigation links in the left hand bar. If you are not quite sure what category suits you, we offer an all-inclusive alphabetical Halloween Haunts Master List, which can be found here. 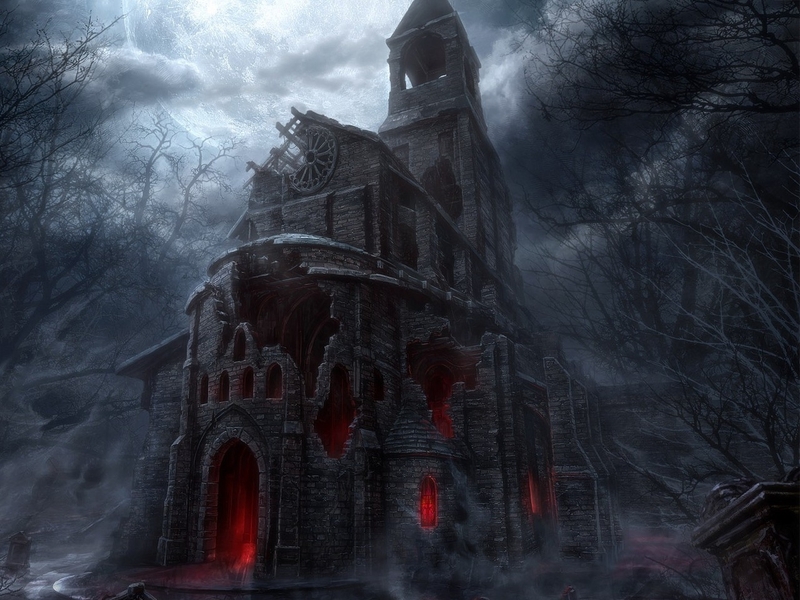 If you did not find any Haunted Houses in Los Angeles that suit your interests, check out this page at Thrill List.